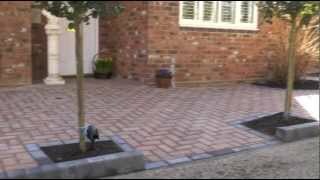 Block Paving A Driveway In Taunton, Somerset. 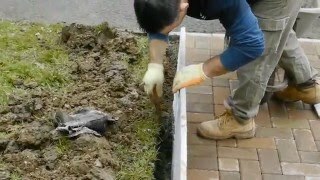 This video shows the initial preparations and removal of the old drive and discusses how the work will be done to meet the customer's requirements. 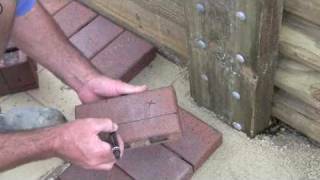 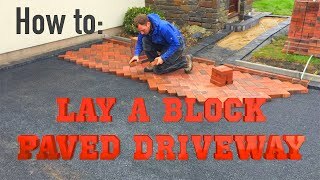 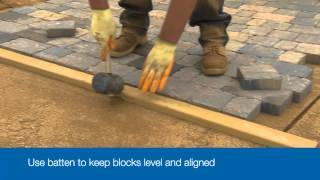 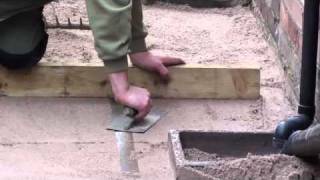 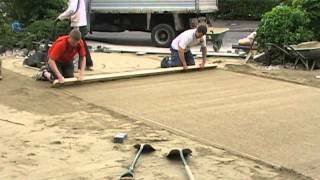 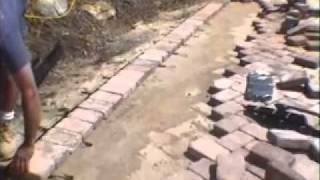 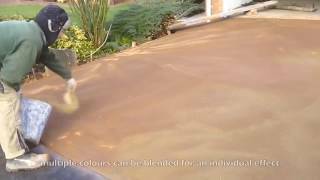 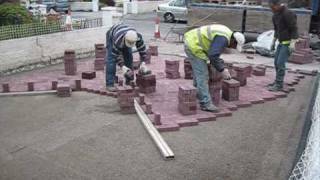 The second part of the video shows a later stage of the project and the actual laying of the block pavers.